A supportive shoe designed for any distance. 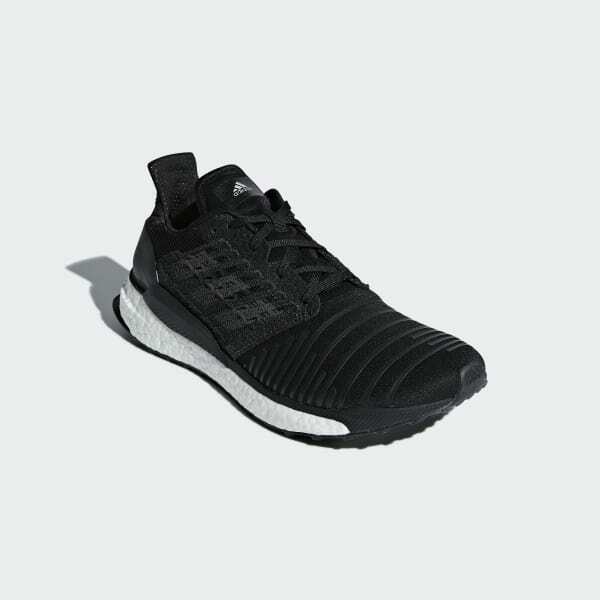 These natural running shoes are designed for versatility and long-lasting comfort. 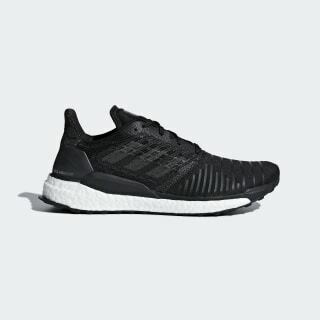 They have an upper that hugs your foot in compressive support, and a flexible outsole that adapts to your unique foot strike.